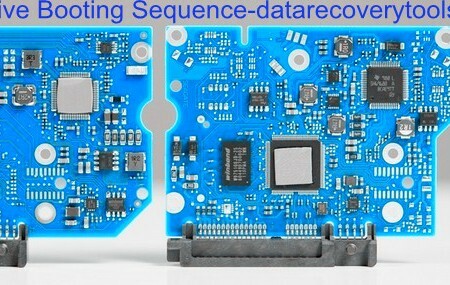 More and more people select and start their data recovery business with Dolphin data recovery tools because Dolphin offers unique easy but powerful and friendly software and hardware design. 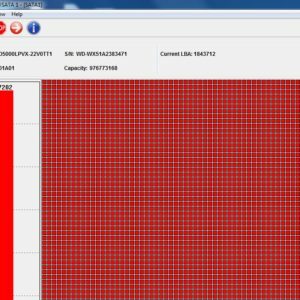 More and more people select Dolphin data recovery tools to grow their data recovery capabilities because they can use Dolphin tools more efficiently and successfully with more technique support. The latest Dolphin tools supports 110v-240v and has 19v power in and 5v out control and this makes it very stable to operate on multiple hard drives at the same time, for example, if users want to image three faulty drives at the same time, this requires the voltage to be very stable. Users just need to connect the external ac adapter to offer power to the DFL hardware console and then by hard drive power cable, the DFL hardware console offers the power to the patient hard drives. Dolphin users simply connect the usb3.0 cable to the pc port and DFL hardware usb3.0 port and this establish the data communication between the tool and pc and then users connect the data cable to the DFL hardware data port and hard drive data port. Dolphin adopts green data transfer design, all data was acquired safely from the patient drive, and then transferred offline by the DFL hardware console to the target good medias assigned by the users. Everything is done according to users’ setting and manual commands and all operations won’t be affected by internet connection. 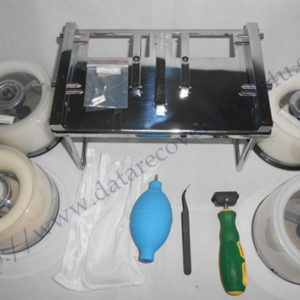 Besides above simple and safe design of Dolphin data recovery tools, the most important is that Users get in-time technique support and software upgrade. Dolphin team are always willing and ready to help all users for their success in data recovery field.